BDI Research, formerly Block de Ideas, has recently joined the Schlesinger family. BDI Research helps you access Barcelona’s urban area with a population of around 4.7 million people and our multi-lingual team understands your international research needs. We embrace low-incidence and challenging studies and we are uncompromisingly committed to your success. Should you require full-service qualitative support, our bi-lingual Spanish-English moderators and analysts and can be briefed directly by you. 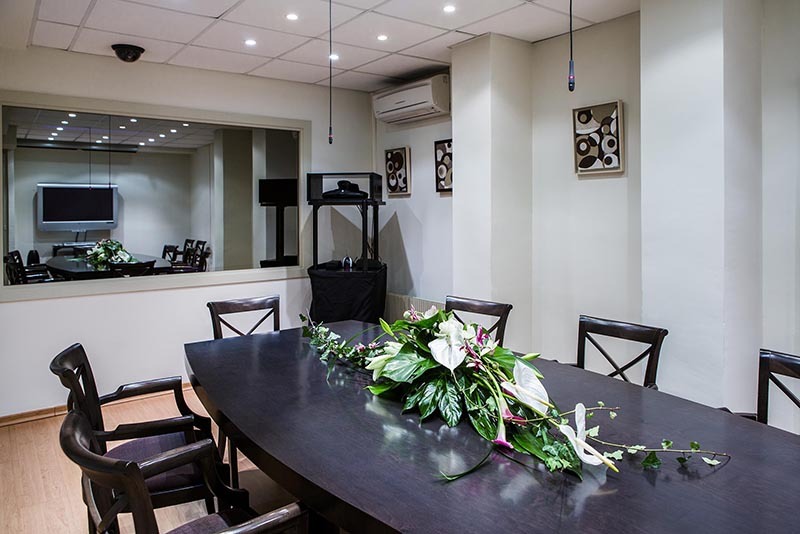 Our focus group facility, ideally located in Barcelona’s city center offers four focus group studios and an IDI room. 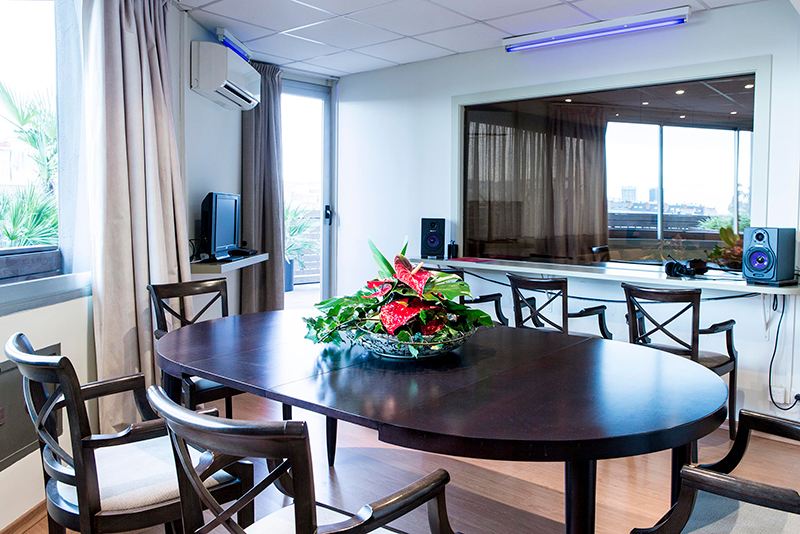 Ask about our studio with client terrace. Our quantitative space and multi-disciplinary staff make conducting product tests at our facility easy to combine with groups or telephone interviews. Option 1: Subway. Take L3 towards Trinitat and transfer to L2 at Paralel station. Get off at Universitat. Walk 400m (5 min). Total time: 28 min. Our most popular nearby hotels are shown here. Please note that Barcelona has hundreds of relatively new hotels within a 5-15 minute cab ride from our centrally-located facility. 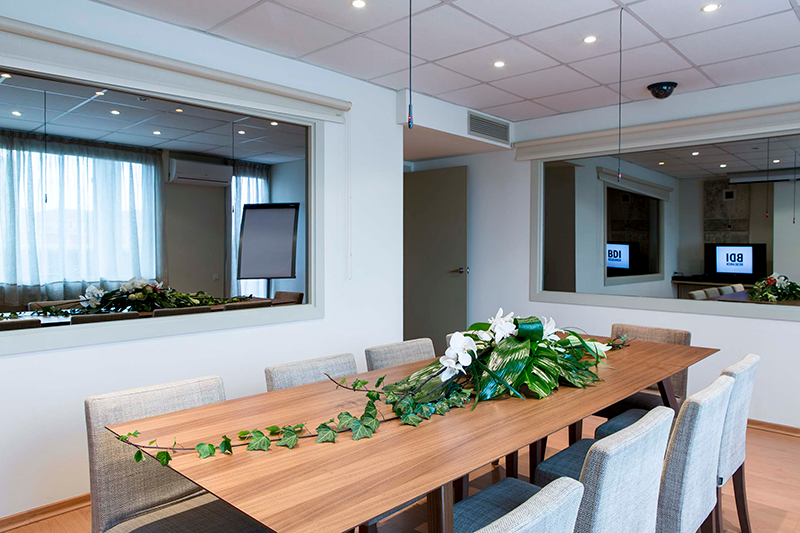 If you find a hotel that claims to be in the ‘city center’, it is probably close enough to our facilities. 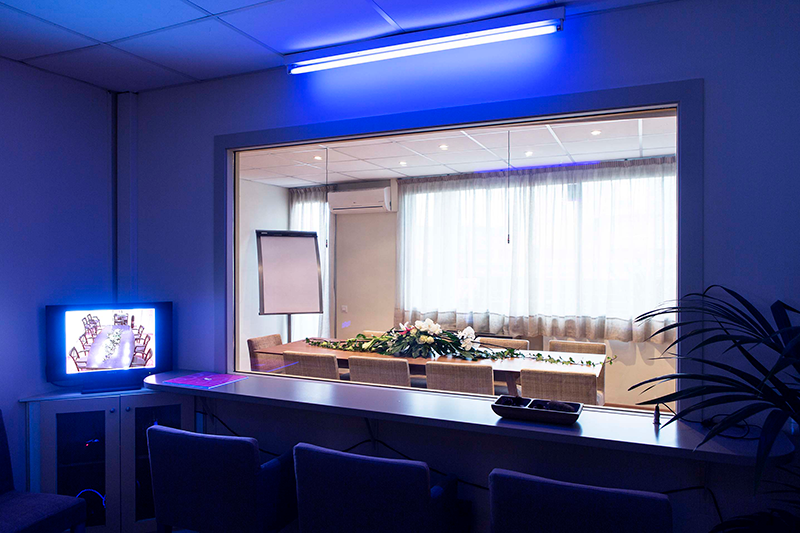 Your first choice for high-quality recruitment, project management and focus group facilities in Spain.